Your Are Here: Home Cavern News Cavern Club named among the UK’s 10 best landmarks! Cavern Club named among the UK’s 10 best landmarks! It was announced today that the Cavern Club made TripAdvisor’s top 10 Traveller’s Choice UK landmarks list for 2018! This marks the third year that the Cavern has made the well-known review site’s top 10 list. Rising up one spot from last year the Cavern comes in at number 8, just above Buckingham Palace and St. Paul’s Cathedral! 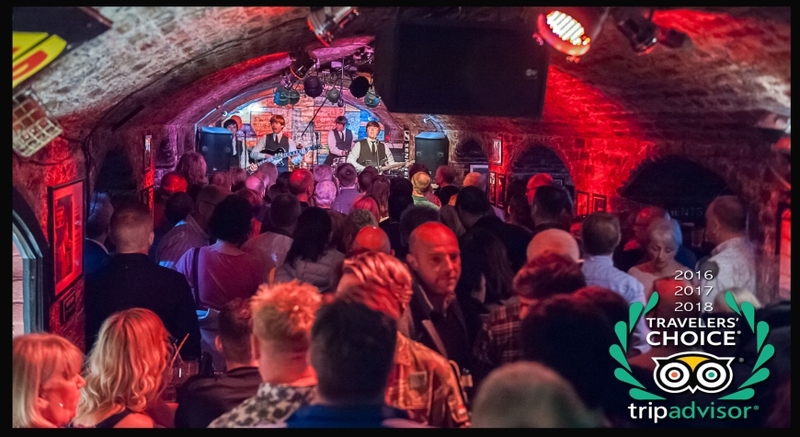 The Cavern provides live music all day, every day for music fans from around the world. Not only does the Cavern pay tribute to its rich musical heritage, but it also gives established artists and new bands an opportunity to perform original music. Honours are given to top landmarks based on the quantity and quality of reviews given for each tourist site over a 12-month period. We are thrilled to be a part of this list for the third year in a row. The Cavern is only one of four attractions outside of London to make the list and we are proud to help represent the city of Liverpool, and indeed the North of England. 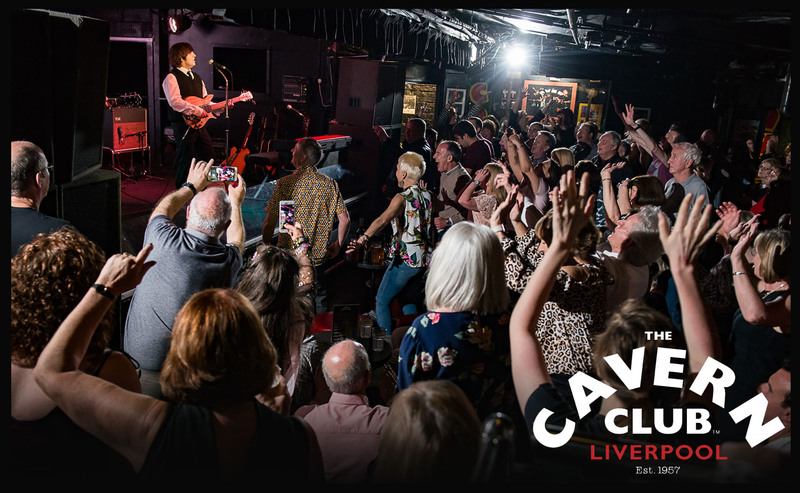 We look forward to carrying on the Cavern’s tradition of great live music and we can’t wait to welcome even more music enthusiasts from all over the world to the Cavern over the next year.